In California, what happens to a personal injury award or settlement if the recipient subsequently gets a divorce? Let our California divorce lawyers explain. In some cases, marriage partners who divorce after receiving a personal injury verdict or settlement may have to share the compensation money fifty-fifty with the ex. It will depend, first, on where the divorcing spouses live – in a “community property” state or in an “equitable distribution” state. Most states have equitable distribution divorce laws, but the state of California does not. In equitable distribution states, the rule is simple; any property that is acquired during the marriage belongs exclusively to the spouse who earned and paid for it. In a divorce proceeding in an equitable distribution state, however, the jointly-owned marital property is divided and distributed “fairly” and “equitably,” but there is no binding rule or presumption that determines in advance precisely who gets what. The courts in those states take into consideration a number of factors. 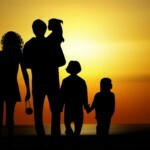 These include the sacrifices and contributions both spouses have made in the marriage, the current financial situation of the marriage and each spouse individually, each partner’s prospective earning potential, and if a child or children are involved, the custody arrangement and the child’s or children’s needs. WHAT IS CALIFORNIA’S COMMUNITY PROPERTY RULE? California, however, is a “community property” state, along with Arizona, Idaho, Louisiana, Nevada, New Mexico, Texas, Washington, and Wisconsin. In these community property states, spouses are considered to own equally all of the assets and income acquired or earned by either partner in the course of the marriage. Even if only one spouse holds a job, under the law in a community property state, both own equally all of the money and property earned by either partner during the marriage. In community property states including California, equal ownership also applies to debts, including unpaid credit card bills, home mortgages, and auto loan balances. While the fate of one partner’s personal injury settlement or verdict in a divorce depends first on the state where the couple lives, there will be a number of other considerations. How was the compensation money allocated in the settlement or the award? What were the dates of the accident, the verdict or settlement, the separation, and the divorce filing? If the couple paid medical expenses and endured lost wages during the marriage as a consequence of the personal injury, the recovered damages become community property. Personal injury awards and settlements can be acquired through personal injury lawsuits, such as those generated by traffic accidents with injuries, and from other kinds of lawsuits such as property damage suits and wrongful death claims. Awards and settlements may also include damages for the indirect and non-monetary losses linked to an injury – compensation for the loss of consortium, for example, is often included in personal injury awards. In most community property states – with the exception of California – a personal injury award or settlement is the injured spouse’s separate personal property when it is compensation for that spouse’s pain, suffering, or compensation for a lost limb or something comparable. California is the only community property state with a different legal rule. In this state, all personal injury compensation obtained through a lawsuit initiated during a marriage is treated as community property. HOW CAN SOMEONE PROTECT PERSONAL INJURY COMPENSATION? So where does that leave a divorcing spouse with a large personal injury settlement or award? Someone who has been compensated for a personal injury in California and who is subsequently involved in a divorce in this state may need high-quality legal help to understand – and to keep – what is rightfully his or hers. In central California, for example, a divorcing spouse should consult with a Fresno divorce attorney about any personal injury settlement or award received during the course of a marriage. Obtain a postnuptial or prenuptial agreement.If both spouses agree to it, a postnuptial or prenuptial agreement can be drafted to protect any personal injury award or settlement obtained by either spouse during the marriage by designating the award or settlement as a personal asset rather than a community asset. In central California, an experienced Fresno divorce attorney can help couples draft and understand a postnuptial or prenuptial agreement. Obtain sound legal advice.If someone pursues a personal injury claim, that person’s personal injury attorney should be told early in the process about the likelihood of divorce and the need to protect any compensation that is obtained. Every state’s divorce and property laws are somewhat different, every divorce is different, and every court and judge is different. Only an attorney who has considered the details in a particular case can offer the sound advice that a divorcing spouse will need. Maintain a separate account for personal injury compensation.A married person anticipating divorce who receives a personal injury verdict or settlement in the state of California should immediately open and maintain a separate, individual bank account for the funds and should not comingle any of those assets before consulting with an experienced California divorce attorney. 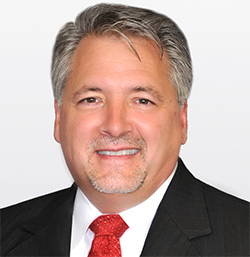 If an attorney or law firm has personal injury experience as well as extensive family law experience, that’s a plus. Personal injury verdicts and settlements are not the only assets that are put at risk in a divorce by California’s strict community property rule. Retirement benefits, businesses, real estate holdings, jewelry, and works of art may also need legal protection during the divorce process. 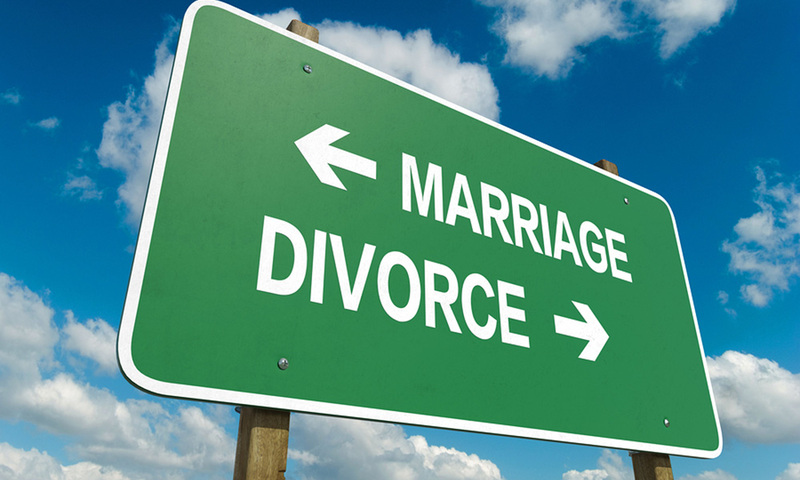 While the best legal protection in many cases will be a prenuptial or postnuptial agreement, anyone with additional concerns regarding divorce and community property in California should speak with a knowledgeable California divorce lawyer.